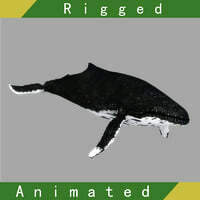 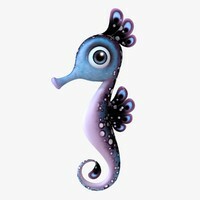 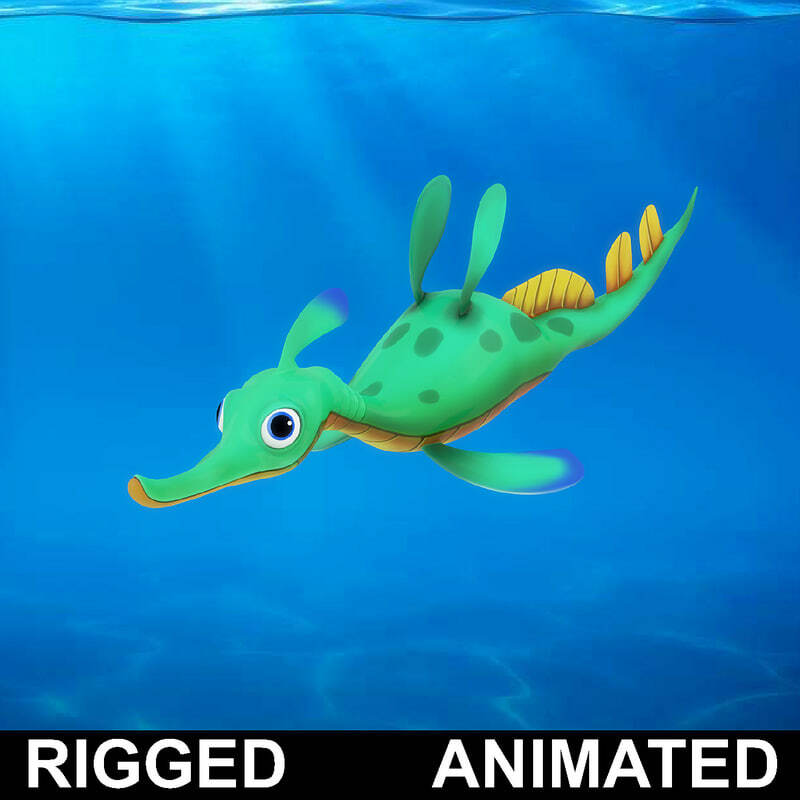 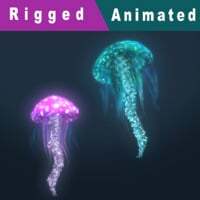 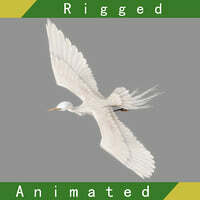 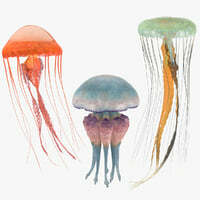 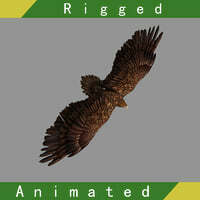 - The fish have rigged and Swim animation. 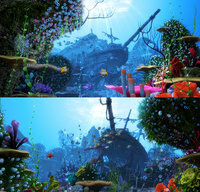 - The texture Res is 2K. 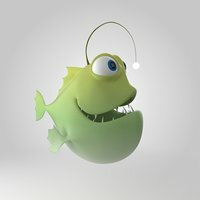 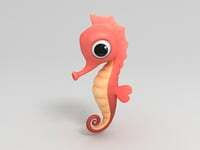 - Arnold shader use for model in maya version. 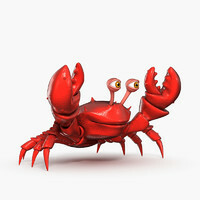 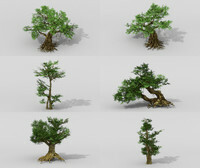 - Preview image rendered with maya Arnold,Just open and render.